An easy dock extender! 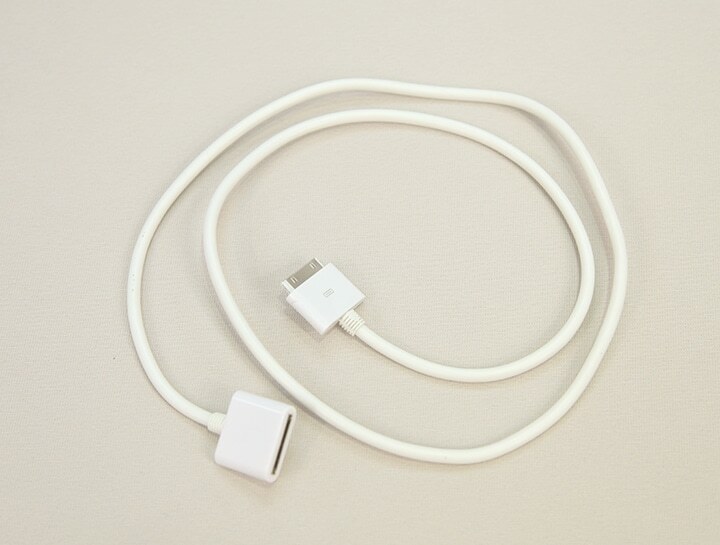 Our 30 pin dock extension cable now lets you dock your iPad, iPhone or iPod to your iHome from a distance. Now you can keep your case on your device and also utilize earphones if desired.